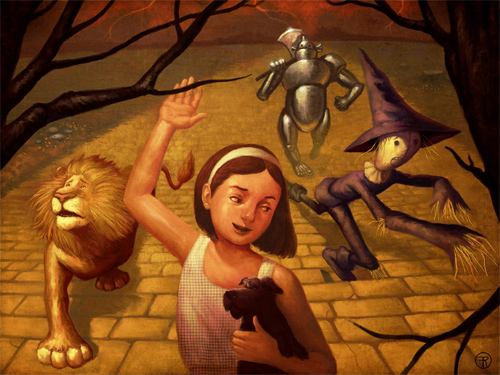 The Wizard of Oz is a children’s story published in the early 1900’s. 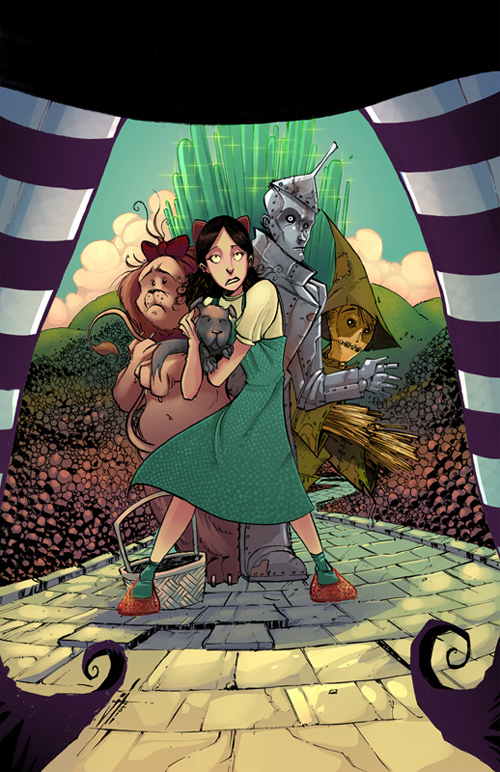 The story is about a young girl named Dorothy Gale who got lost in the Land of Oz after being swept away from her Kansas farm home in a storm. 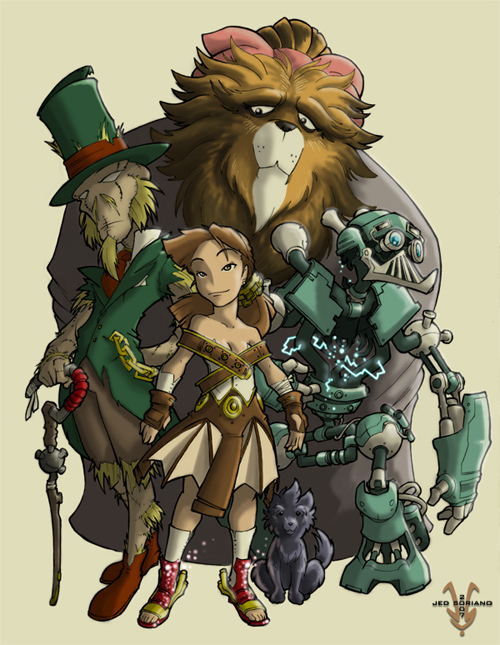 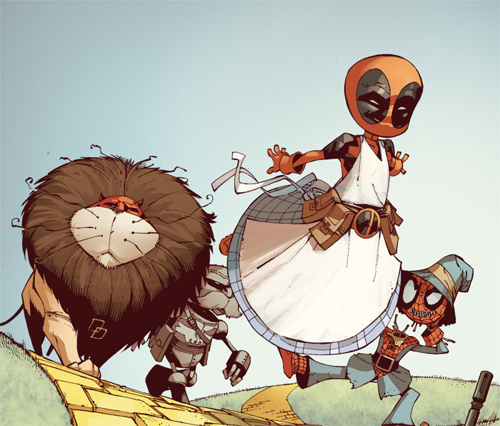 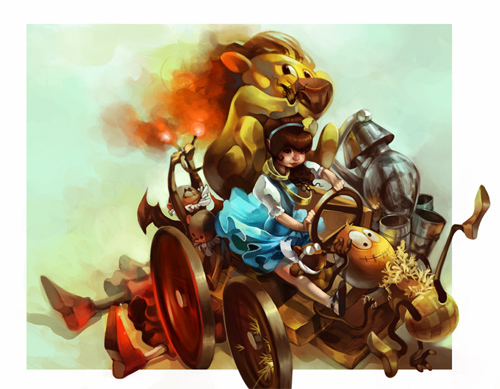 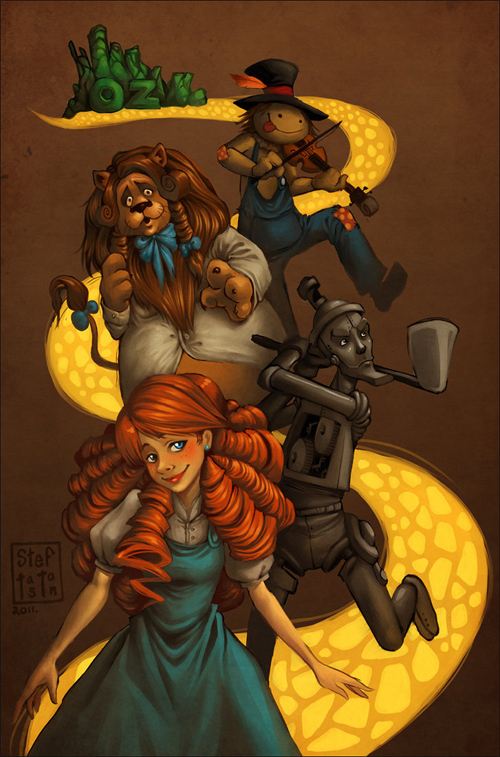 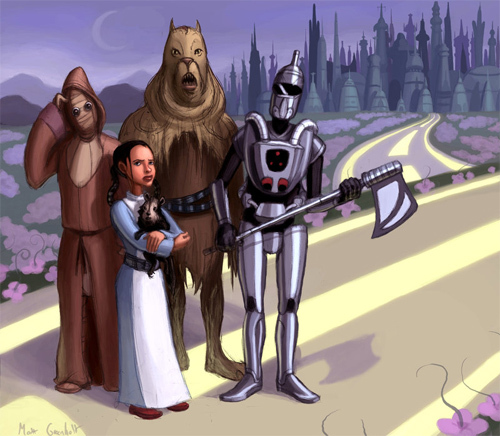 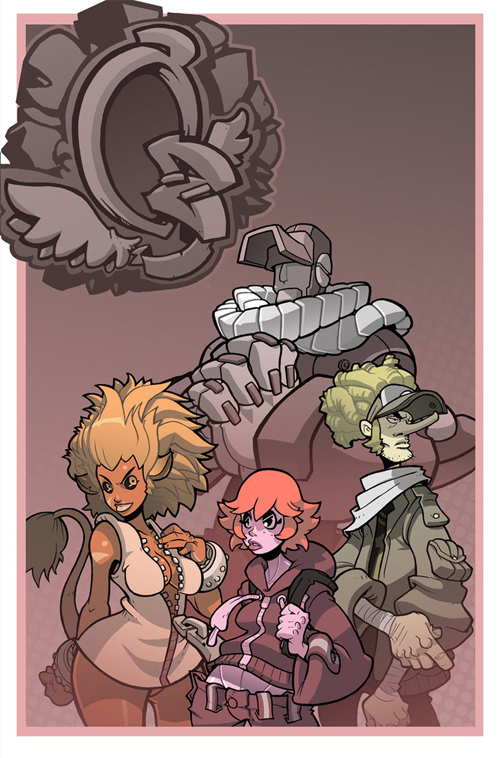 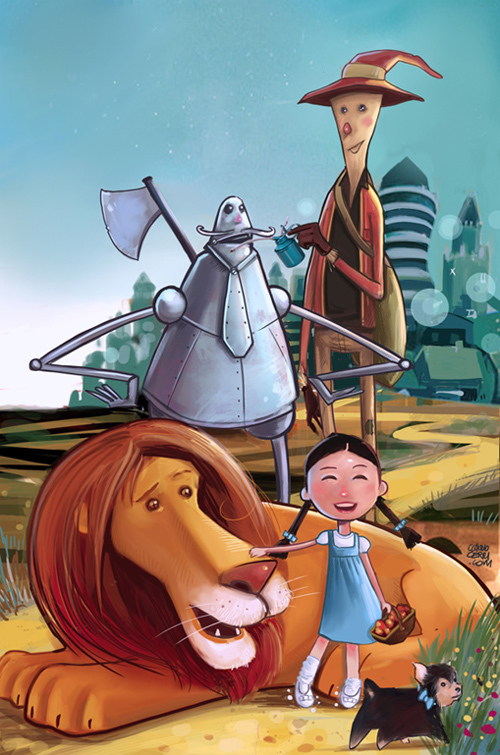 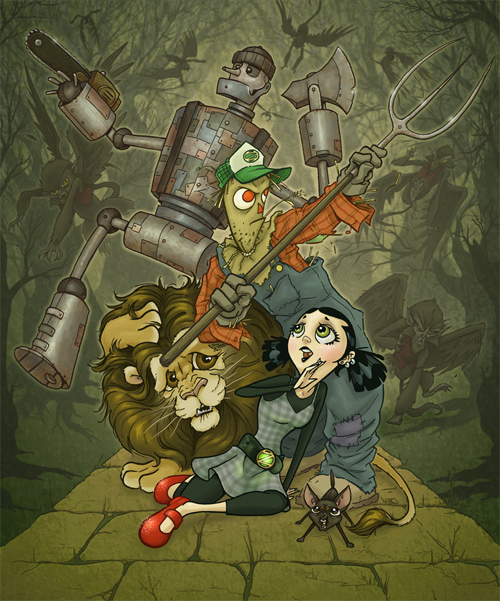 A series of adventures follows Dorothy on her journey to the Emerald City with the company of The Scarecrow, Tin Woodman and the Cowardly Lion. 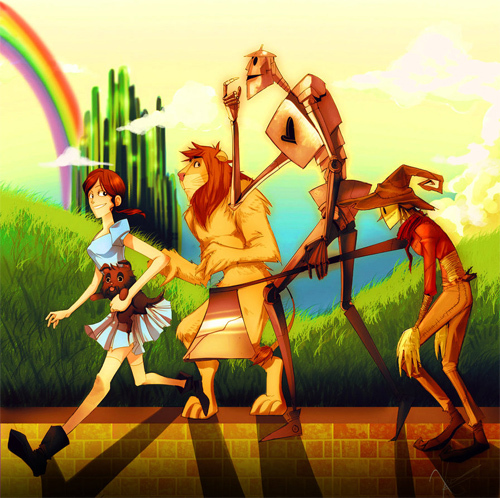 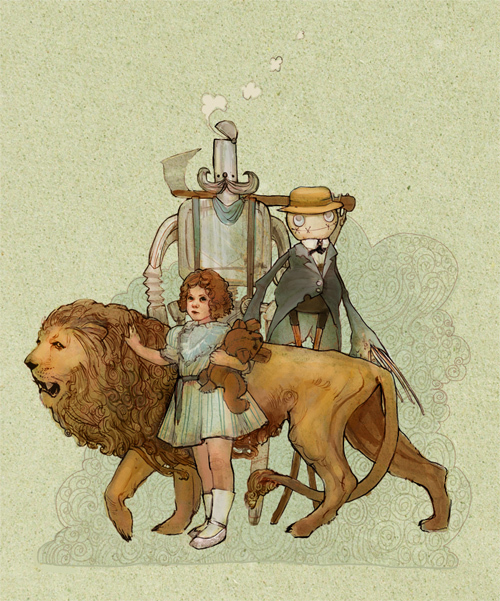 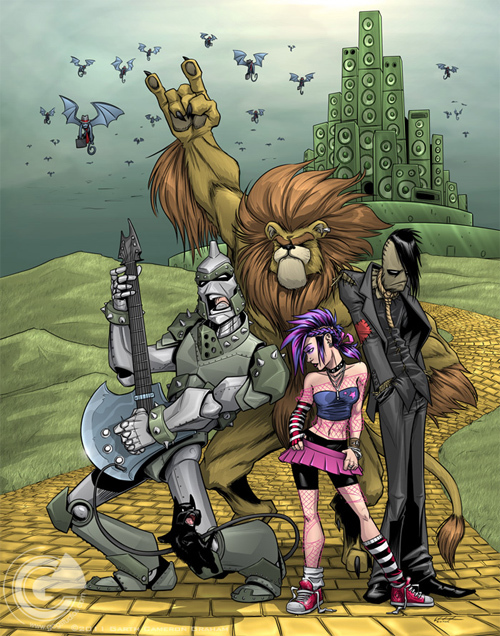 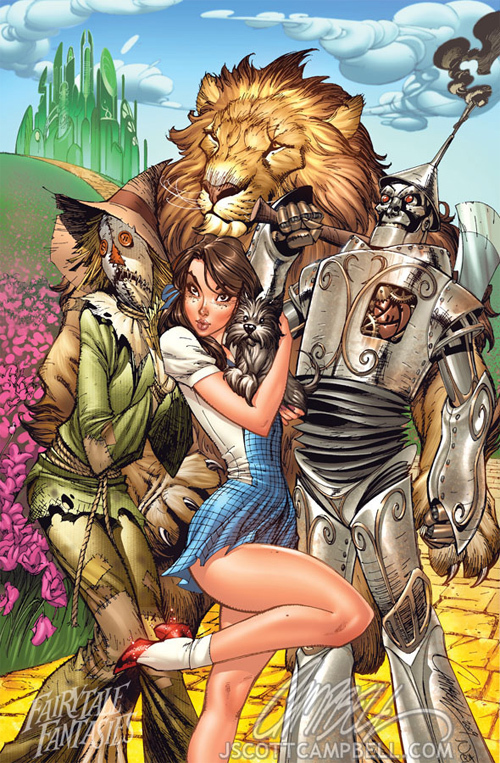 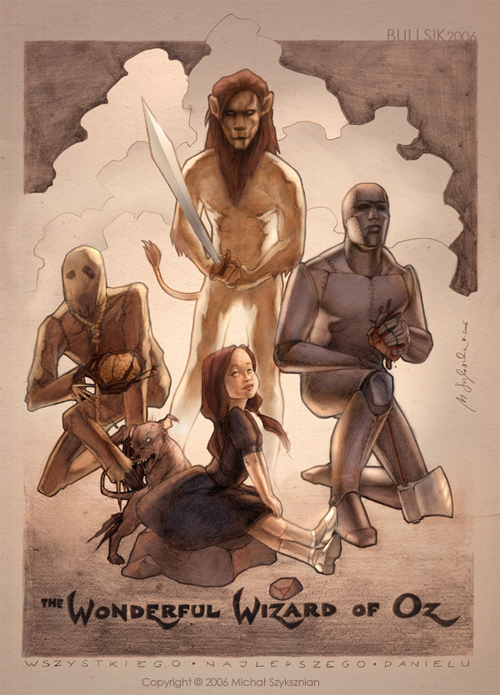 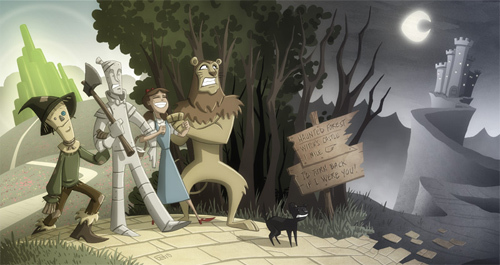 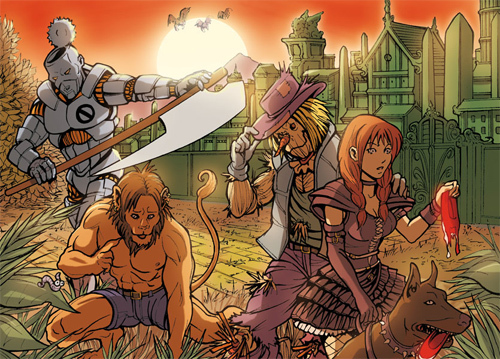 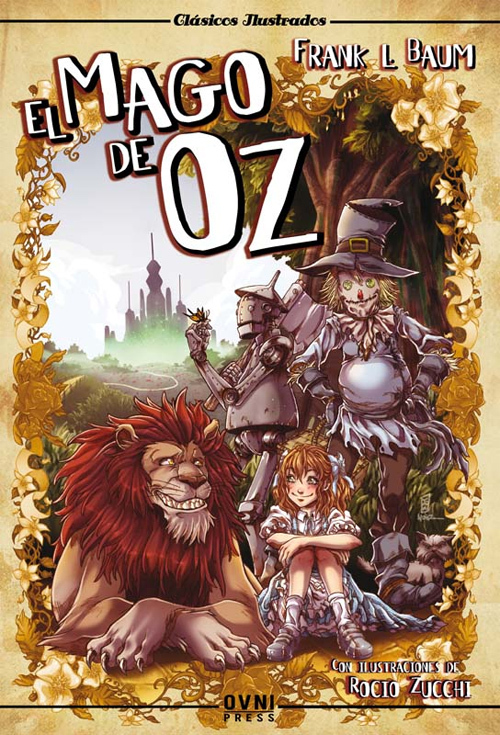 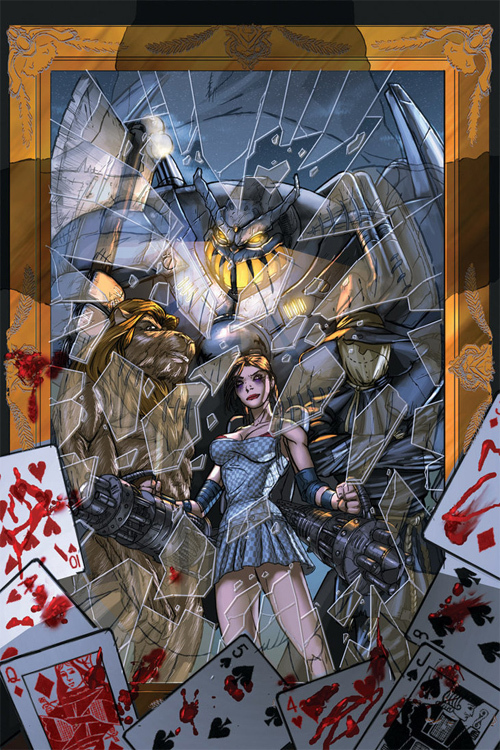 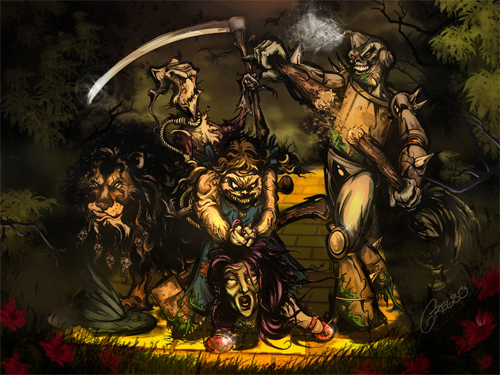 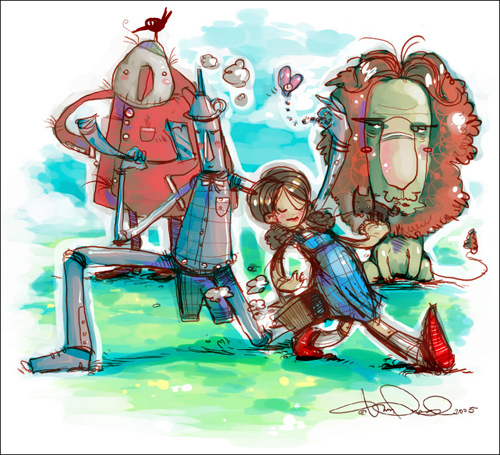 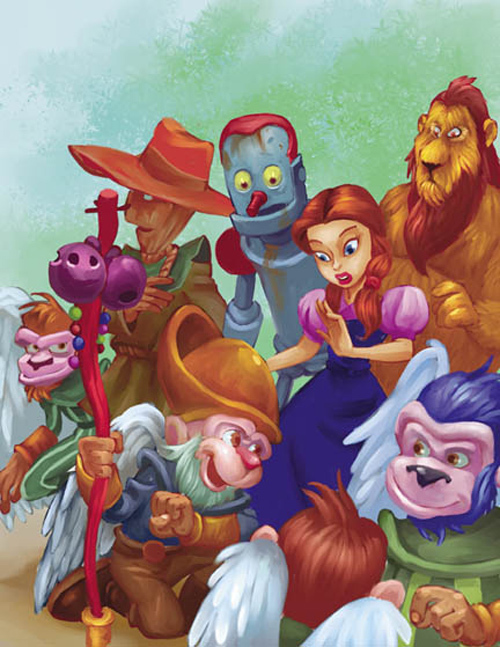 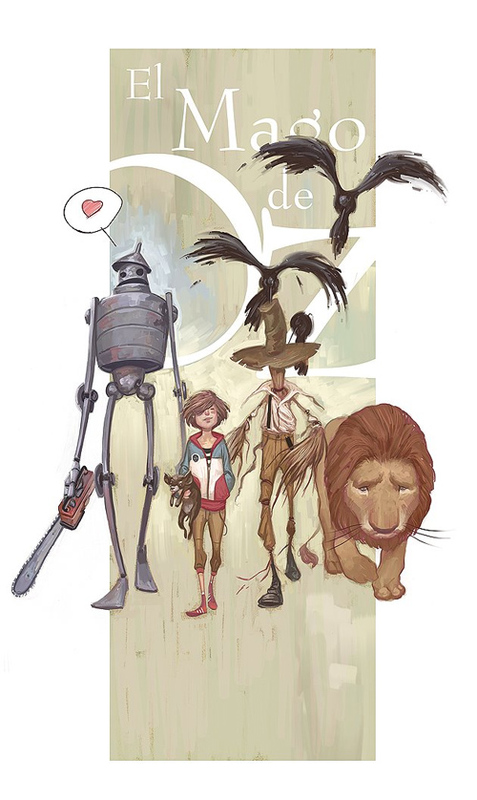 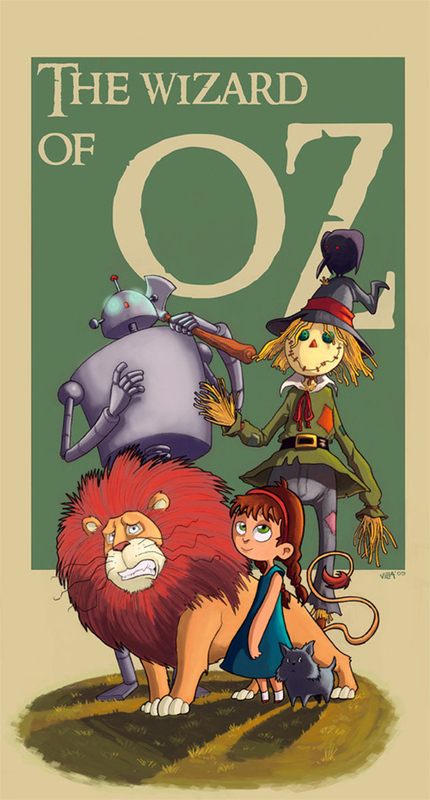 Upon its release, the Wizard of Oz has received positive critical reviews not only because of the unique plot but also because of the illustrations has been a pleasant complement to the text. 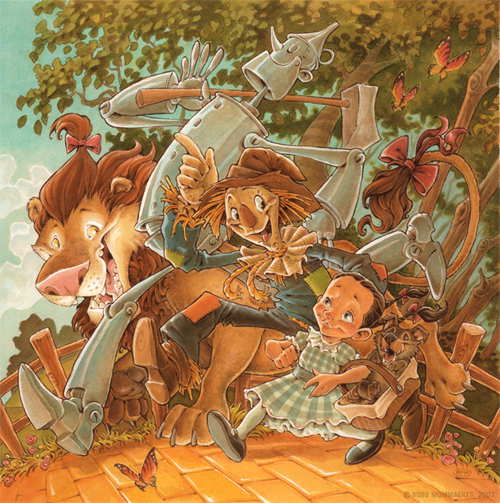 The 30 Wizard of Oz Artworks showcases some great and amazing artworks in tribute to this classic that has touched us all. 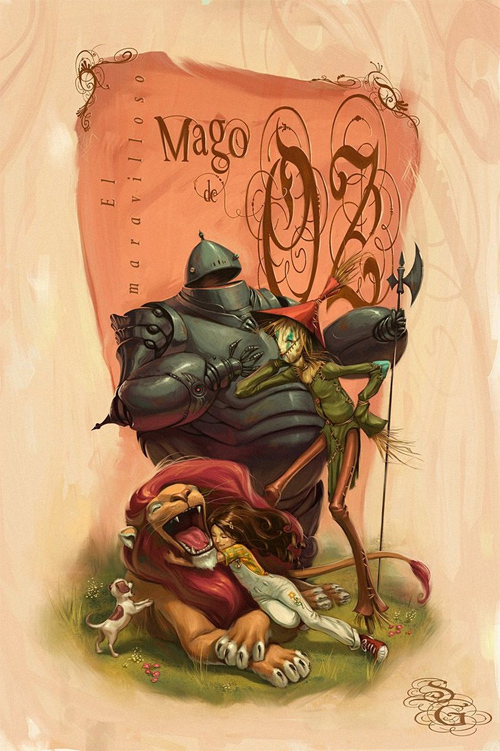 Browse throug the collection and let it inspire and touch you!!! 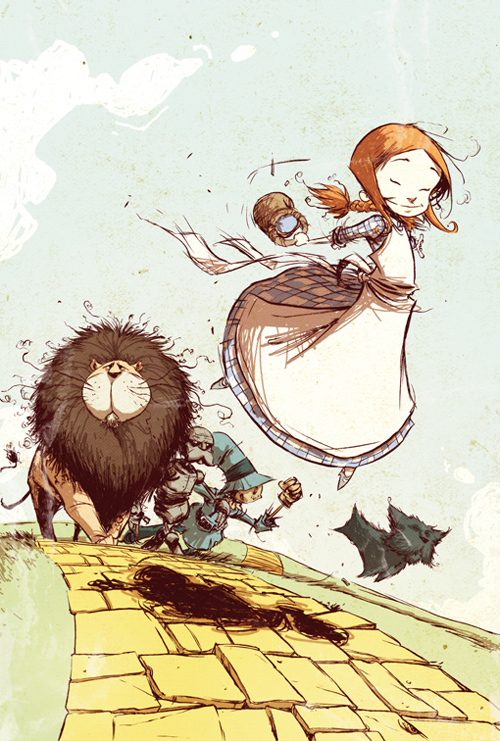 Our childhood memories often include famous stories and novels that has captured our young minds and hearts. 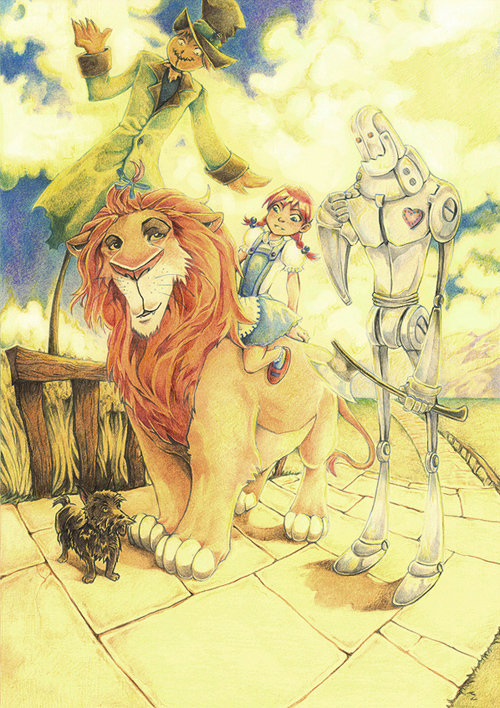 Relive those magical moments and share to us some unforgettable childhood stories and characters that you want to see again. 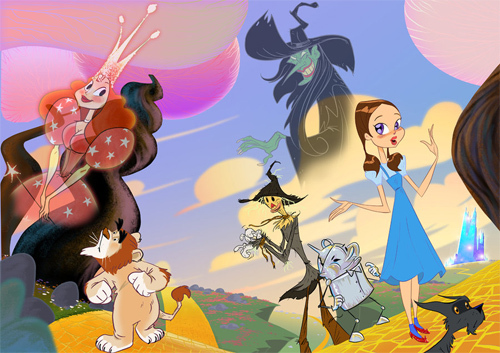 We’d love to hear from you!! 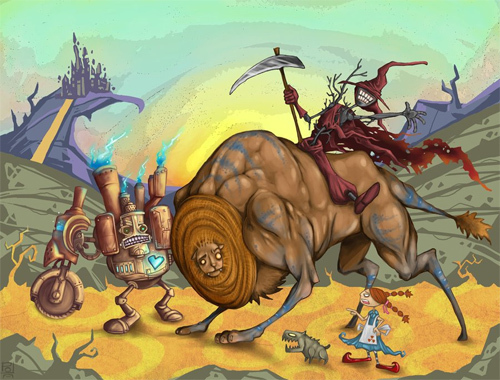 Illustrator is the best software which create amazing pictures.